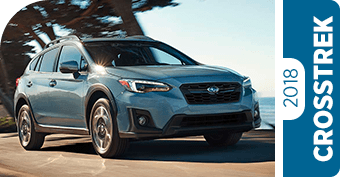 Whether you're enduring traffic in the Sacramento area or enjoying a weekend away in the foothills around Cameron Park, CA, a new Subaru is ideal. 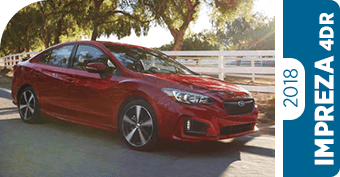 You'll find a huge selection of new 2018 models at Shingle Springs Subaru, and we want you to have a better idea of how they compare to other brands that try to compete. That's why we did the research in these Subaru competitive comparison pages. 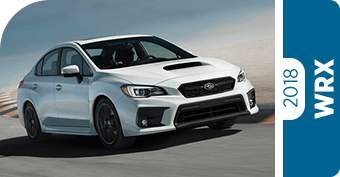 Whether you're looking for a small economical car like the new Subaru Impreza, or it's time to realize your dream of rally-car performance in a new Subaru WRX, this information is a great place to start. 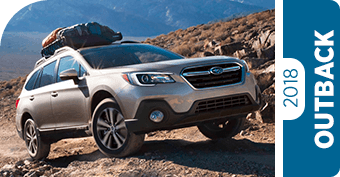 Nearly every Subaru model comes standard with the renowned traction and control of Symmetrical All-Wheel Drive, and that makes our crossover and SUV models ideal for virtually any adventure. 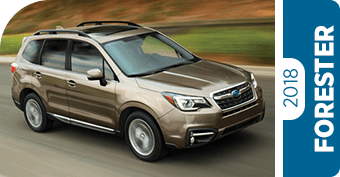 Check out the new 2018 Subaru Forester if you're looking for a small SUV that the competition is still trying to catch up with, and don't forget to check out the flagship Subaru Outback models. We offer frequently updated specials to make your next vehicle upgrade easier, and you can find even more information in our Subaru model pages. At Shingle Springs Subaru, we make buying a Subaru easy! Did you know that at least 97% of Subaru vehicles sold in the past decade are still on the road today? What a testament to the legendary reliability and toughness of Subaru that has defined the brand since 1968! That same heritage of durability goes into every Subaru we make today. You'll also get Symmetrical All-Wheel Drive for superior traction and grip on each and every Subaru (excepting the rear-wheel drive Subaru BRZ sports car). 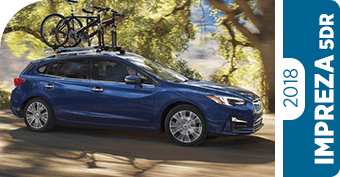 And with advanced technologies like Subaru EyeSight® and STARLINK™ Safety and Security keeping you safe, you'll be driving with confidence knowing your new Subaru is not just reliable and capable but extremely safe, too. 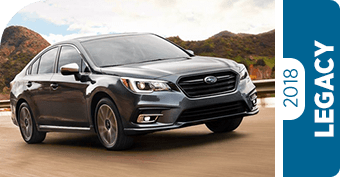 Visit us today at 1028 S Roane St Harriman, TN 37748 to experience all that Subaru has to offer.